In the fall we took part in a citizen's forum with MOS Boston and Nasa about Nasa's asteroid re-direct mission. The program is a stepping stone for further deep space exploration, and more specifically, Mars exploration. We spent time talking about ways to best study how asteroids behave and helped choose between two options for further asteroid research. 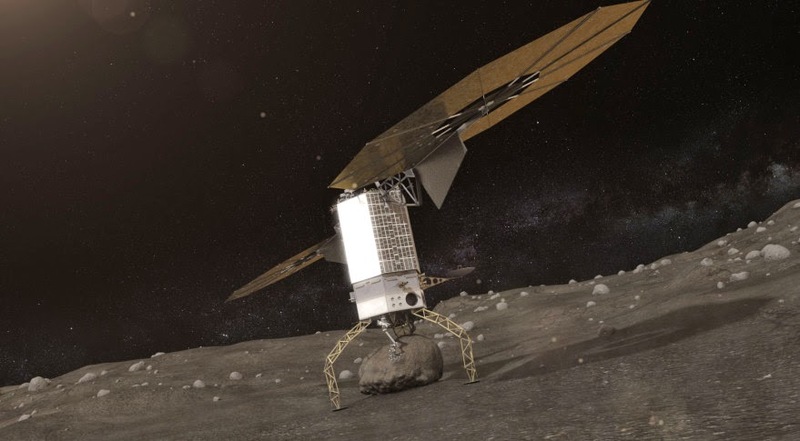 It was decided at the end of March that option B was selected: a spacecraft will land on a larger asteroid and pick up a smaller "mini asteroid / boulder" and attempt to place it in orbit. It's really neat to have been part of something like this.